Frocktails: The date is set! 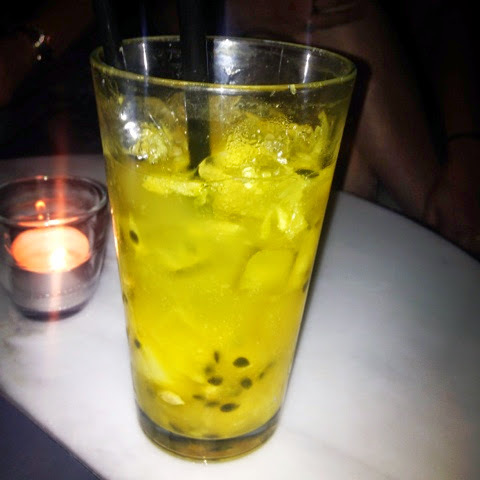 Oh my, Frocktails Sydney is reaching epic proportions! How fantastic! So far we have 26 interested ladies who are very excited about the evening. Please book the 13th of September into your diaries, I'm sorry to anyone who can't attend that day, the majority has ruled. So obviously September is 5 months away so I hear you saying, what should I do now? I'll try my best to find a restaurant that can fit everyone and I'll try my best not to turn anyone away but I need you to email me your interest. When the details are finalised I will need you to book your spot for the evening by prepaying which is non refundable unless I can get someone to fill your spot. If you have any questions, feel free to email or tweet me. Now someone please tell me what I should sew for this event! Or maybe better yet sew it for me.